If you want to save some cash when the temperatures dip down, then why not think about weatherizing the windows and doors throughout the home. This is especially helpful for those that have older ones. You want to reduce the amount of drafts throughout the house and through weatherization, this can help reduce the heating costs and keep your home more comfortable. Here are some tips to keep in mind when it comes to windows and doors throughout your home. You want to be able to stay comfortable within the home and using these tips, you can safely do so. Apply a layer of calk around the open areas of the window and door casings. This can seal the areas and provide less of a draft inside the home. Use a vinyl or rubber door sweep at the bottom of the door to prevent drafts from coming inside the home. Apply weather-stripping to the door jam and the openings of the windows to prevent air from escaping or coming into the home. 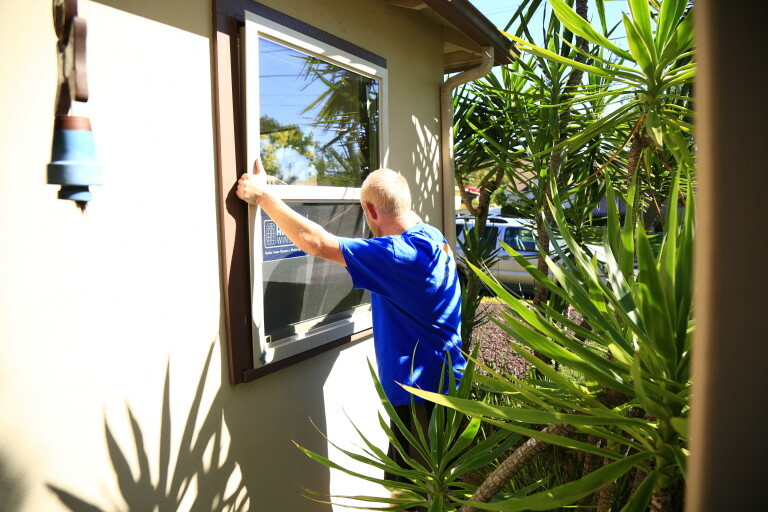 Use plastic around the windows to hold in the warm air inside the home, as well as keep the cold air out. This will block all the drafts that normally come into the home. Use thermal curtains in all the older windows to block out the cold air drafts, while also keeping the warm air inside the home. This works like the plastic to provide a barrier between the two. If you need to keep up on the maintenance of your furnace, make sure to speak with a heating contractor. We can help you get in contact with the ones working in your area when you give us a call or fill out the form below.